The industry leaders in quality, dependability and customer service. 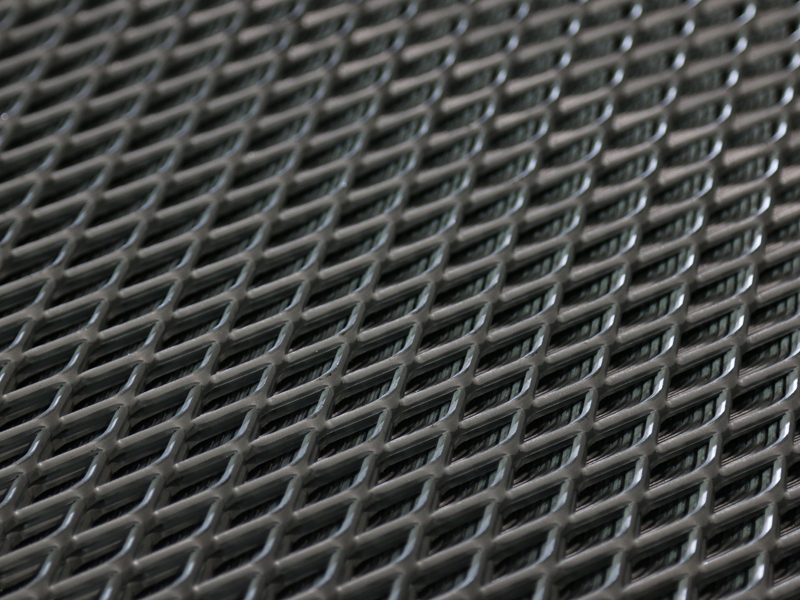 The world’s largest manufacturer of industrial bar grating, expanded and perforated metal. 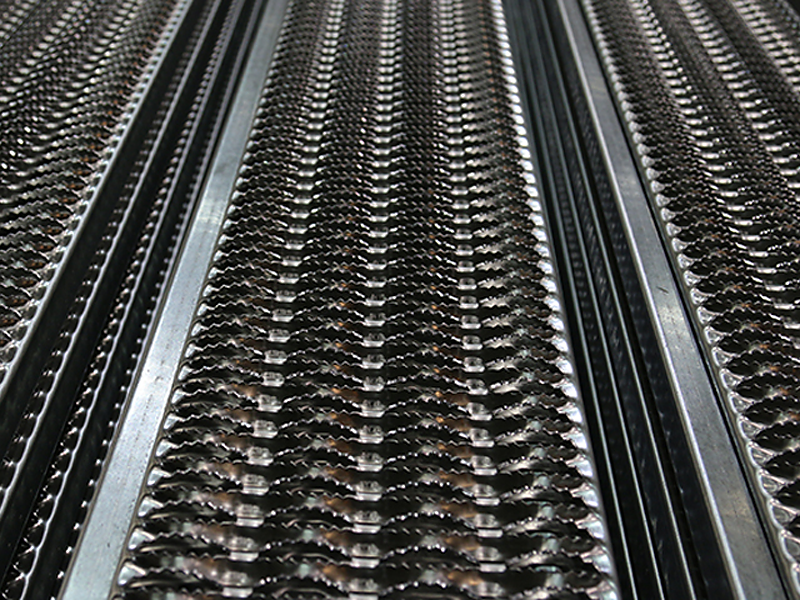 We literally invented the process of expanded metal in 1888. 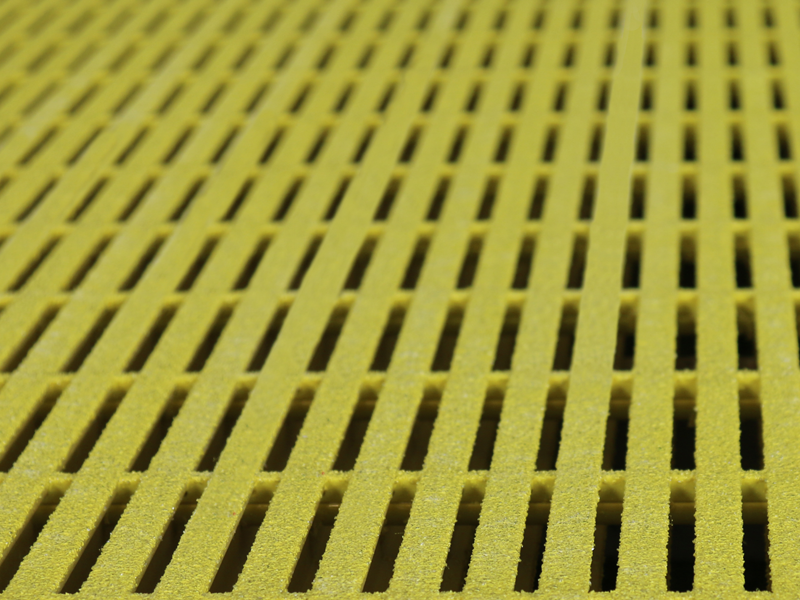 See how Amico can provide the necessary products for your next project! 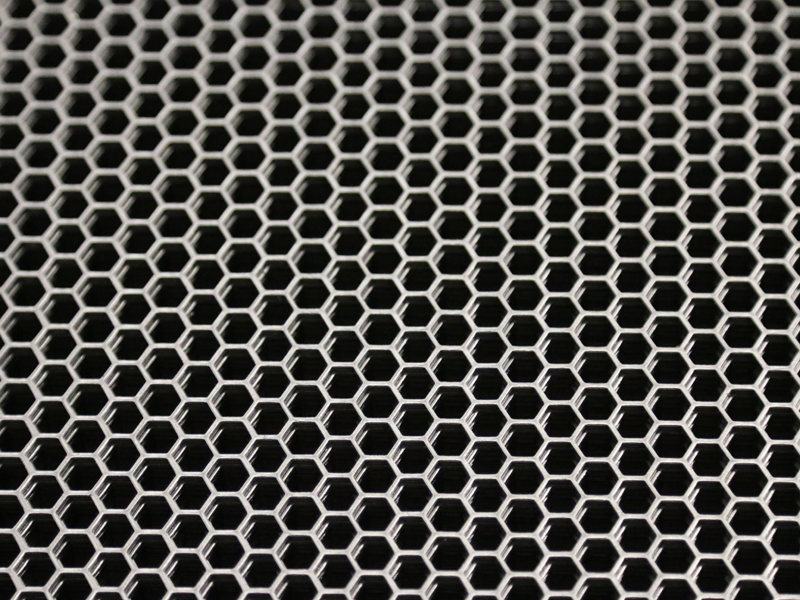 When you combine bar grating, expanded metal and perforated metal, nobody produces more of these products than AMICO! 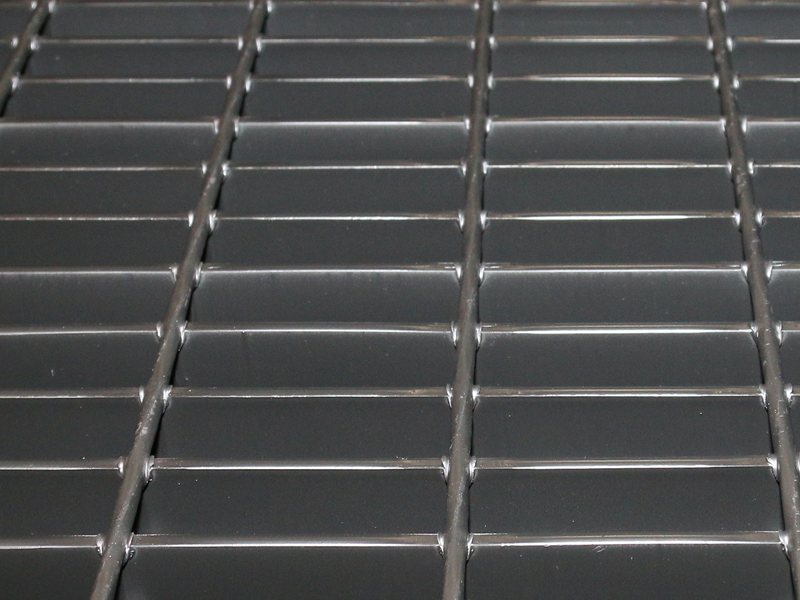 Our goal is simple, to be the one stop shop for all of your industrial product needs.